Hope Canberra recently hosted the New South Wales/Australia Capital Territory (NSW/ACT) Regional Camp on 23-25 September 2017. 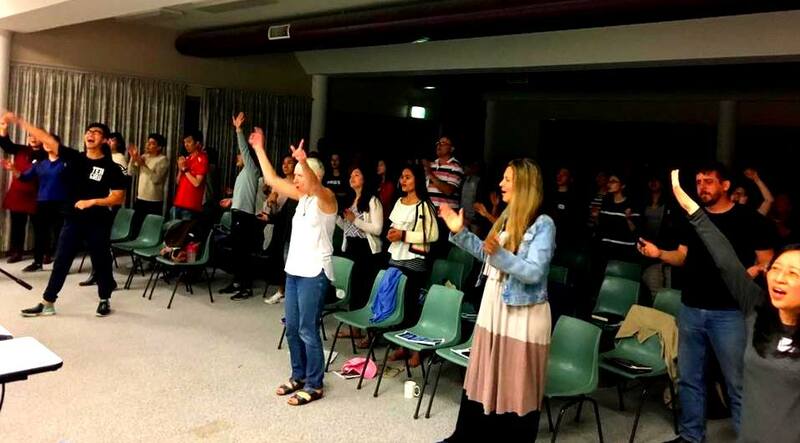 The Regional Camp welcomed over 100 delegates from Hope churches in Canberra, Queanbeyan and Sydney. 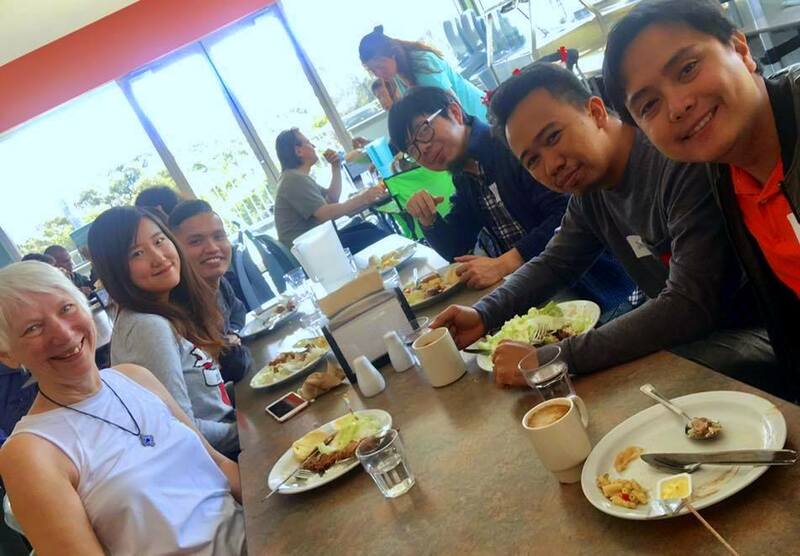 The camp was held at a Christian campsite, Greenhills Centre, in Canberra, the Bush Capital. The site is located in the middle of the Canberra bushland with scenic views and local wildlife like wombats and kangaroos. The theme of the Regional Camp was Prophecy and focused around equipping the delegates with the understanding of the gift of prophecy. Presbytery sessions were also conducted for church leaders from all three centres. The speakers for this camp were Ps Lance and Belle Wolter from Hope Brisbane, and Ps Phil Lowe, a long time friend of Hope Church Australia, from Victoria. The speakers moved in the prophetic and delivered sharp and timely messages to church leaders. Everyone was greatly encouraged by the living Word of God and there was a great spirit of commission and encouragement to all churches. We were also privileged to have brother Matthew Lee from Hope Sydney who conducted a Worship dance workshop to teach others to worship God through the expression of dance. It was a very creative, enriching, and liberating experience for the participants. 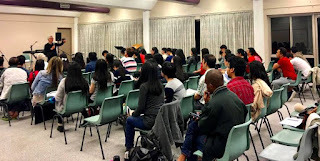 Ps Patrick Ching from Hope Canberra also conducted a workshop on “Improving your Church Sound” and the families had a video workshop on “Marriage and Ministry” by Ps Lance and Belle. Apart from teachings and workshops, the young and the young at heart also had the chance for some fun and games and to get to know delegates from other churches better. In conclusion, the Regional Camp was very beneficial in strengthening the bond between churches in the NSW/ACT region. 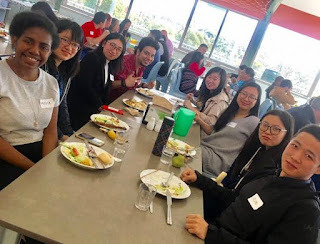 We made new friends, received fresh revelation from God and we are ready to pursue new glory in the adventure of fulfilling the Great Commission by expanding the Kingdom of God in NSW/ACT, Australia and all over the world!